Could gender dynamics be more sadly obvious? 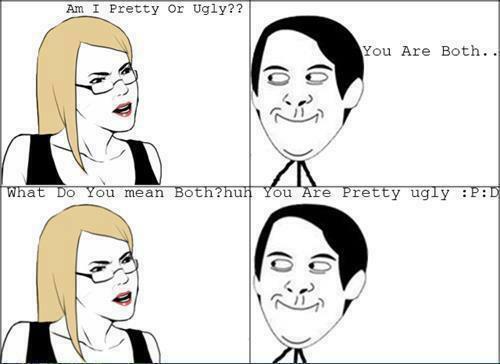 Type “Am I Pretty or Ugly?” into any search engine and you will find hundreds of thousands of videos made by pre-teen girls. These youngsters—some of them seem about eight years old—shyly pose before a camera before hesitantly admitting that they have a question to ask. They simply do not know if they are attractive or not. Some kids at school say that they are cute, but others judge them more harshly. What is the truth of the matter? All of the girls in the videos I saw were wearing make-up and had their hair done. None of them was hideous, but all were vulnerable, asking for help in a way that made me want to cry, despairing at a world that could be so cruel to children. 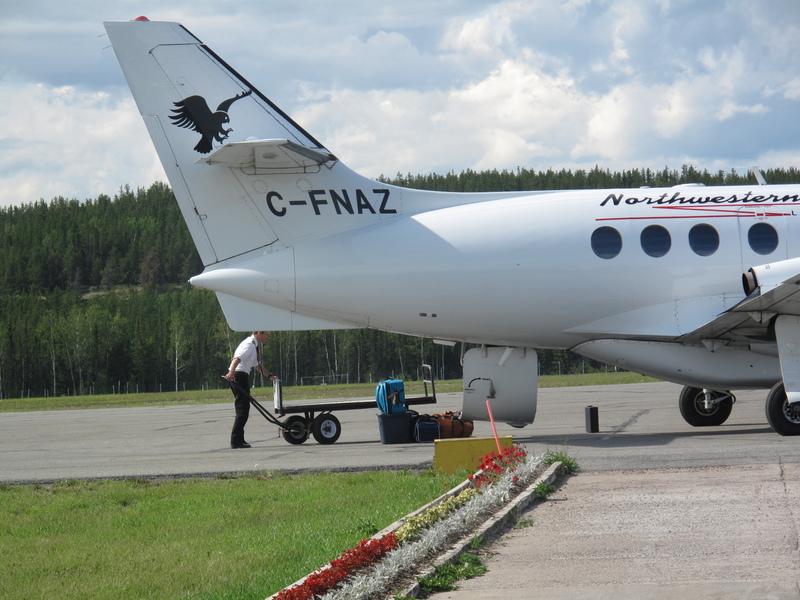 Bags are unloaded directly onto the tarmac in Fort Chipewyan.